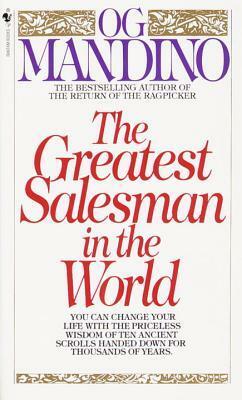 Stoic philosophy veiled in religious themes hidden in a simple parable about learning sales. This book was given to me by my eighth grade homeroom teacher - Mrs. Laffey - and I’ve treasured it ever since. I recently rediscovered this small book - and the wisdom of the ancient scrolls inside - at just the right time.